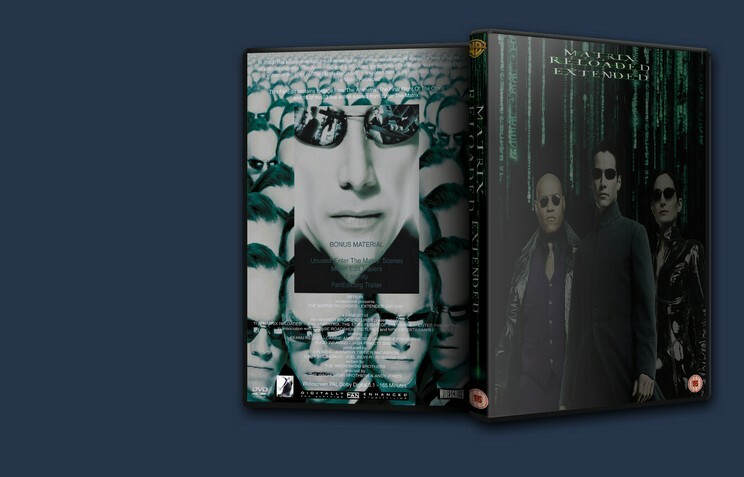 There are quite a few edits of the two ‘Matrix’ sequels available. 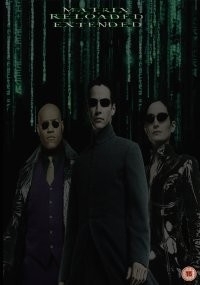 I had noticed though, that most of these seemed pretty intent on editing together amalgamated story lines from ‘The Matrix Reloaded’ and ‘The Matrix Revolutions’, and enhancing them with elements from ‘The Animatrix’ and ‘Enter The Matrix’. It occurred to me that nobody had actually done a proper extended version of ‘The Matrix Reloaded’, but where the original base movie was not edited in anyway, and only the extended elements were added into it. - The Animatrix: The Final Flight of the Osiris (Edited). - Ghost & Niobe Jack In. - The Last Transmission of the Osiris. - 72 Hours (Meeting Arrival). - 72 Hours (“It’s the Feds”). - 72 Hours (Trainman)/A Clean Exit. - The Logos Returns to Zion. - Ghost & Trinity, Part 1. - Ghost & Trinity, Part 2. - Lessons of the Oracle (Ballard & Seraph fight). - Lessons of the Oracle (Lock & Niobe). - A Kiss from Niobe. - Off to the Freeway (On the Logos). - Off to the Freeway (Niobe & Ghost contact the Nebuchadnezzar). - Three Hours to Attack. - Niobe Visits the Oracle (Includes excerpt from ‘Ghost Visits the Oracle’). - Niobe Leaves the Oracle. - One Hell of a Ride. It does what it says: extends Reloaded with more bloated footage. Not my cup of tea. Sorry.